Private consultants can be a wonderful support during the college process, and one of the best ways they support is by helping you develop your college list. The truth is, there are more than 4,500 colleges and universities in the US (source) and most schools accept most students, with the national average at 63.8% in 2011 (source). But which of the 4,500 is right for you? If your counselor is too busy and you can’t afford the $3,480 it costs to have someone help you figure it out, here’s a step-by-step process for developing your college list on your own, for free, using the Google machine. Where do I even start finding schools? Use collegexpress.com to search according to your interests. Why CollegeXpress? Because school buff Steven Antonoff – who has been eating, sleeping and breathing colleges for the past few decades – developed an amazing set of lists based on years of visiting campuses, talking to professionals, and studying schools in deep detail. (There’s a reason his website it www.schoolbuff.com.) He first published these lists in his book The College Finder, which you can buy on Amazon. Or guess what? 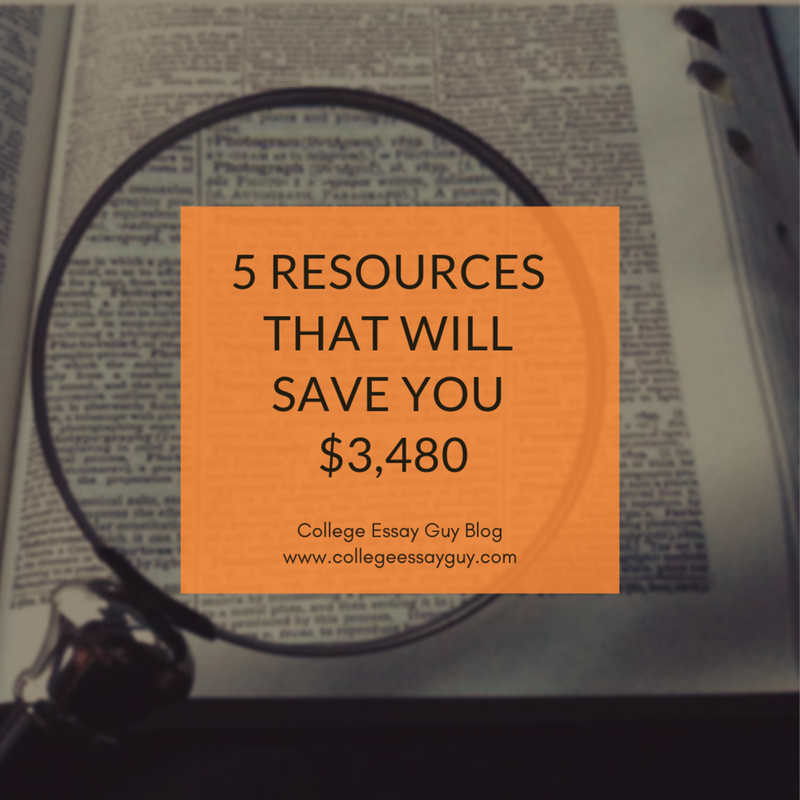 You can find the lists for free at collegexpress.com. Plus, they’re searchable, so you can type in anything from “Schools for the Free Spirit” to “Great Private Colleges for the B Student.” and you’ll get a list of schools. It’s pretty much my favorite resource ever. And another thing I love is that he doesn’t rank schools, which is pretty tough to do anyway. When results appear, uncheck all the boxes on the right bottom corner except “list.” Then click on the list that interests you. Any favorite sites for researching schools? For the pro perspective, go to collegecountdown.com where for $20 you can get online access to the Fiske Guide to Colleges, which is pretty much the go-to guide for college research (#1 on Amazon). This $20 is optional, but totally worth it. And the reason this post will save you $3,480 instead of $3,500. For the student perspective, go to unigo.com where you can read real students’ opinions on their schools. But don’t just read 1-2 reviews, read a bunch of them, in particular the “What’s the sterotype of students at your school” and “Is the stereotype true?” You’ll get a sense of the school vibe pretty quick. You can find the general acceptance rates on lots of sites, but I recommend that you use parchment.com to find out what your real chances are. Why Parchment? Because you can enter more specific info on yourself: in addition to GPA and test scores, you can also add extra info--extracurriculars, leadership, hardship--basically details that will give you a slightly more accurate sense of how you compare. How much more accurate? It’s tough to say, but it will give you at least a sense of whether the school is a reach, maybe or match. Why trust Parchment? Because it’s the transcript-sending service for many thousands of students--both when they’re sending the initial transcripts and when they send the final transcript, confirming students’ acceptance--so the site actually knows a.) that students are reporting grades correctly and b.) who was actually accepted where. ARE YOU A HIGH-ACHIEVING STUDENT FROM A LOW-INCOME HOUSEHOLD? I GOT YOU COVERED. COLLEGE ESSAY COACHING & application guidance IS AVAILABLE just FOR YOU.